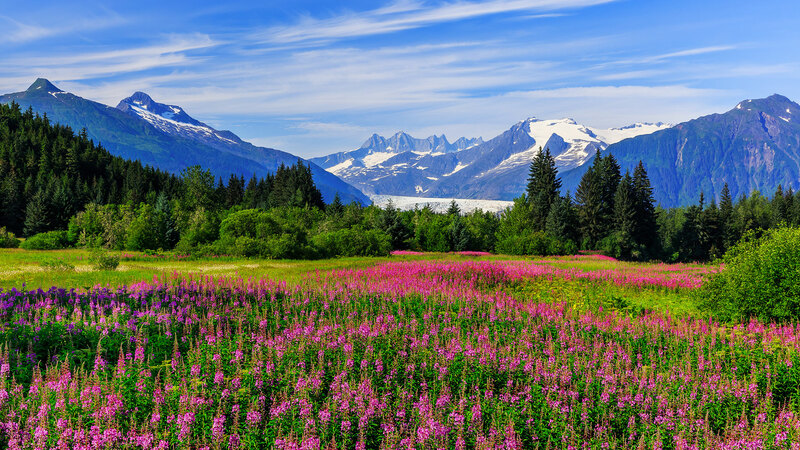 Juneau Limousine Services, LLC gets you to your destination promptly and comfortably. Our experienced staﬀ oﬀers personalized and professional assistance that enhance any celebration or corporate event. For special occasions and business transportation you can rely on Juneau Limousine Services, LLC. We oﬀer an impressive ﬂeet of stretch limousines, classic sedan, vans, SUV and a coach party bus that are regularly inspected and rigorously maintained. 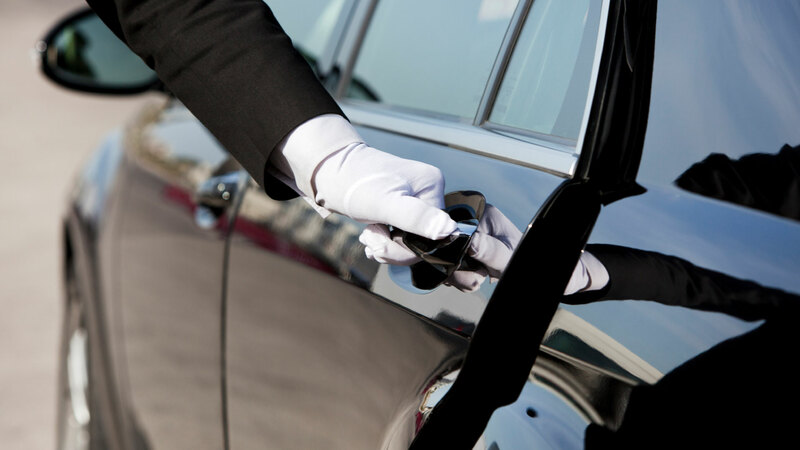 Equipped with the audio and visual equipment, our luxury vehicles are stocked with complimentary water and other amenities to ensure the comfort and security that enrich any business or personal occasion. 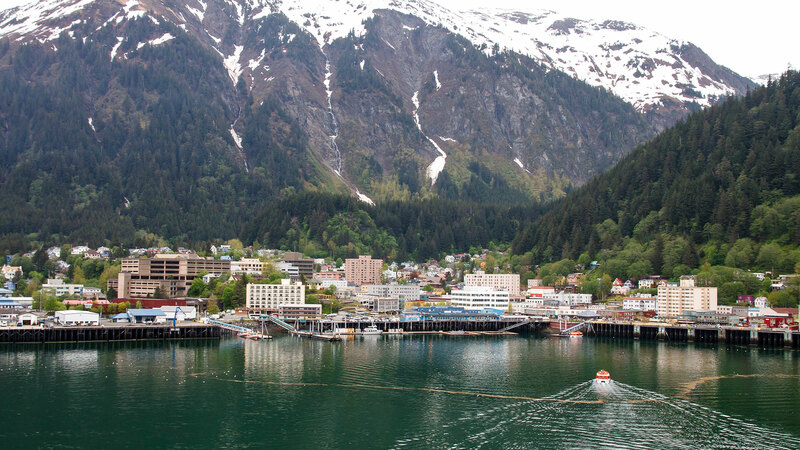 Whether you are planning a night on the town in Juneau, or require group transportation for business or pleasure, Juneau Limousine Services, LLC services will have a signiﬁcant and positive impact on any event. Call (907) 463-5466 to inquire about our special promotions and for answers to any questions you may have. 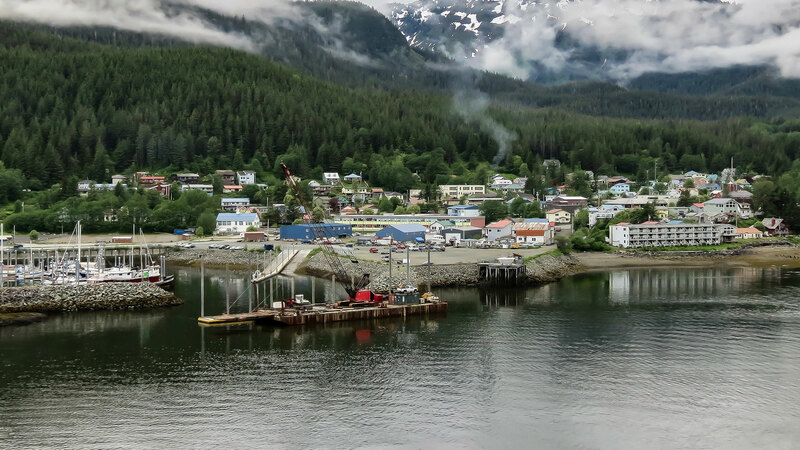 Our tours are operated under special use permit with the U.S. Forest service on the Tongass National Forest Service. This company is an equal opportunity provider. All information provided is provided for information purposes only and does not constitute a legal contract between Juneau Limousine Services, LLC and any person or entity unless otherwise specified. Information is subject to change without prior notice. Although every reasonable effort is made to present current and accurate information, LinkNow™ Media makes no guarantees of any kind.